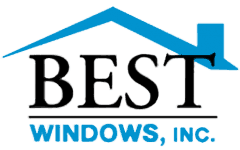 Since 1998, our experts at Best Windows have been serving the Chicago area by providing professional and personable window replacement services. Our decades of dedication has to lead to some remarkable feats– in fact, Best Windows won an award on Angie’s List for our quality and customer service! We are also accredited by the Better Business Bureau. But we don’t need a stamp of approval from formal organizations to prove our services are top-notch. Simply check out our customer reviews tab to learn why we’ve earned the Best Windows name. We have a huge selection of window styles to choose from. Simply browsing through our extensive lists of bay windows, garden windows, and more shows why we’re one of the best window companies in Chicago! Our Price Match Promise– we’ll beat any written quote for windows from other contractors in the Chicago area with an NFRC U-rating of 0.27 or lower, by a whole 15%! We’re easy to contact. 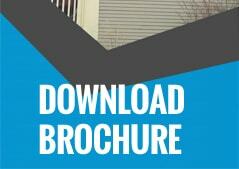 Simply visit our “contact us” page to request a quote online in mere minutes! 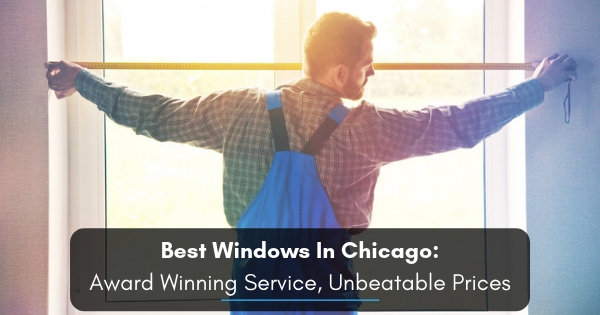 If you’re looking for the best window companies in Chicago, or just curious about local window installation options, call us at Best Windows today! We’d love to hear from you. Even if you only have a few questions, feel free to call us at (708) 204-2446. Give us a ring to find out why customers love our friendliness, professionalism, and expert-level services.